Just in time for Valentine’s Day! 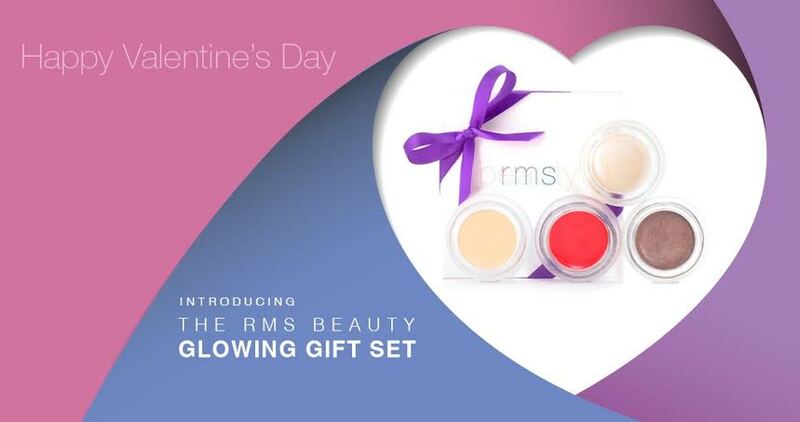 Our new rms beauty Glowing Gift Set is the perfect gift for the rms lover in your life. Our Glowing Gift Set includes our award winning living luminizer, plus your choice of un cover-up, cream eyeshadow and lip2cheek. The perfect custom combination for a healthy, glowing complexion! Whether you already know your favorites or you’ve just been introduced to the line, you can get this set at the great price of $120 at rmsbeauty.com!